Given the storm that went through early Sunday morning we had an amazing turnout for the final event of our annual Aquathlon Series. A big shout out to volunteer RD of the day Clare Labowitch whose efforts marking the run course got completely washed away in the downpour! Thanks to Clare and the rest of our wonderful volunteers, our event got underway albeit a little delayed, and was enjoyed by all. Apologies for the lack of splits in the results for this one, but the weather played havoc. Lucky we had Julie Gallagher and Moira Wigley on the finish line. Thanks ladies! Our junior members (5+) get their 2016 events underway this weekend. Watch for email details from our junior co-ordinator Mel Lind for more details. Fruit | Ice: Volunteer required. Please email if you can assist. 3. Registration open 7am for 7:30 start. 4. Check inboxes for email from Mel. 1. Among recent departures from the Territory we farewelled members Lorna Perry & Alex Murdock. All the best and thank you for returning your timing chips! 2. Know anyone wanting to get into triathlon for the first time. Triathlon NT have beginner activities coming up. 3. Challenge Melbourne takes place this weekend. Tim Green is among those heading down south for that. 4. #8in8in8 kicking off in Darwin. 5. We hope you enjoyed your Australia Day celebrations. Lots were out riding, swimming and running. 6. Not quite a drop bear but a possum caused a bit of a stir on Sunday morning! We are back and happy to bring you the first edition of E News for 2016. The club extends a big welcome to our new members who have recently joined. 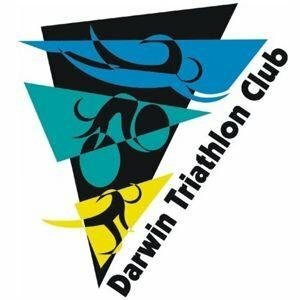 If you have just arrived in Darwin and easing into the Top End lifestyle take heart - it can be a bit of a shock especially when training but you will get used to it! Some of our members are still away, some just departing, many trickling back home to Darwin after heading off in all directions and still others remained at home and have been training the house down during the break. Whatever you got up to during the holidays we hope it was/or continues to be, enjoyable! We kick off 2016 with our Aquathlon at Lake Alexander this weekend. 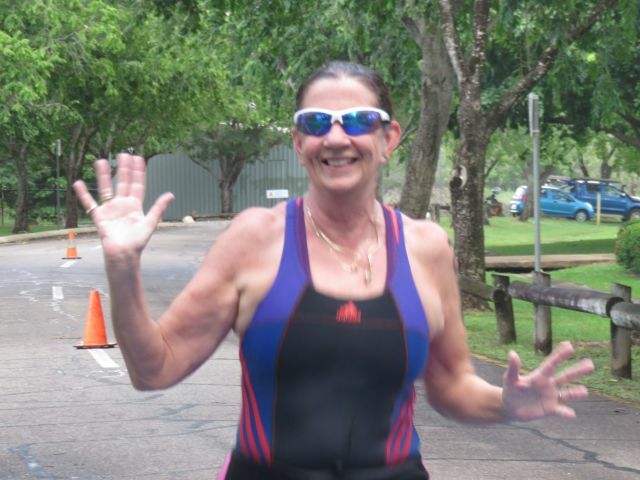 It is Race #3 of our annual Aquathlon series and is incorporating the NT Aquathlon Championships. We have also added a short distance option for those still in holiday mode. See you there bright and early! 1. Members please be checked in & body marked prior to check in closure ready to hear the race brief and announcements. Latecomers shouldn't expect to be allowed to participate, and we hate to disappoint! 1. 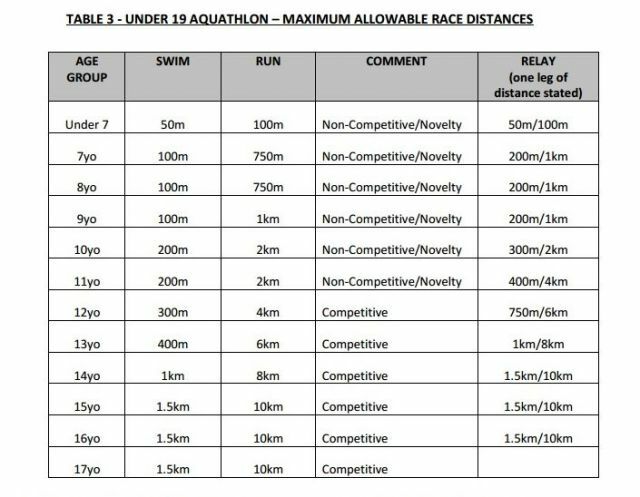 We have been asked whether juniors (19 & under) can participate this weekend or at other club events. The answer is, of course, that they are welcome and we encourage them to do so whenever they are ready. 2. Older Juniors (12+) of appropriate ability levels are always welcome to participate in Senior club events as either individuals or in teams. If required, a timing chip can be allocated on day and returned following event. 1. Good news - We have received notification from NT Gov Minister for Sport and Recreation of the success of our application for funding to assist with the replacement of our trailer and purchase of new racks. 2. A big thank you goes to our equipment officer Alex Murdock. Alex is busy marking all our equipment at the moment. That and the many tasks he has performed whilst in the position are greatly appreciated by the committee and members. Alex is heading west this week and will be missed on our committee. All the best Alex. 3. We still need to replace Alex, so if you are interested in putting up your hand as equipment officer or even just helping out with this role, please let us know. 4. Planning is underway to include an Xterra type event on the calendar - watch this space. a SILVER ranking to Jac Crofton, Hannah Johnston, Sarah Collins &Jim Eadie and BRONZE to Nikki Roddie in the combined rankings, SILVER to Hannah Johnston in Ironman only rankings and BRONZE toCatherine Hood & Nick Hubbard in 70.3 only rankings. Congrats! 2. Good to see Jude Murdock on the start list this weekend after being out injured for some time. 3. Hearing Aiden Gearney lucky not to be on injury list after a run in with a car recently. Bike not so lucky. 4. Training wheels needed for Steve Goat. Little bird saying he took yet another tumble recently in Bali. 5. Spotted: Roland Muench back living in Darwin. Welcome back! 6. Hearing Allan Stancombe is safely settled in down in Tassie and loving the nearby mtb opportunities (and the beer and cheese). 7. Jason Jones is a FIFO type these days but is looking fit and targeting one of those 50k run better suited to mountain goats! 8. Sad to see Challenge Philippines off the calendar but nearby Challenge Vietnam (11 Sept 16) worth a look. 11. Life member Ernie Koch was in touch over the holiday season to extend season's greetings to you all and to say how much he enjoys keeping up with our news. 12. I'm told those heading to Geelong 70.3 early next month have been clocking up the bike miles. 13. 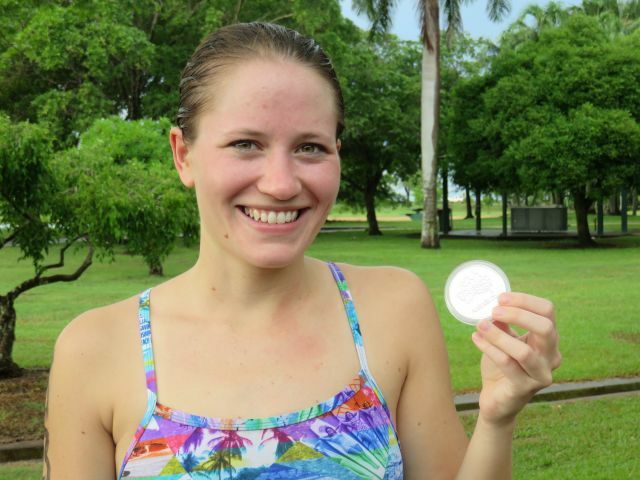 It's HOT HOT HOT out, so don't forget to lather up with the sunscreen and be attentive to your hydration. 14. Contributions of news, results etc for E News always welcome and encouraged, deadline Tuesday 5pm. We are back this w/end and so is Jude!